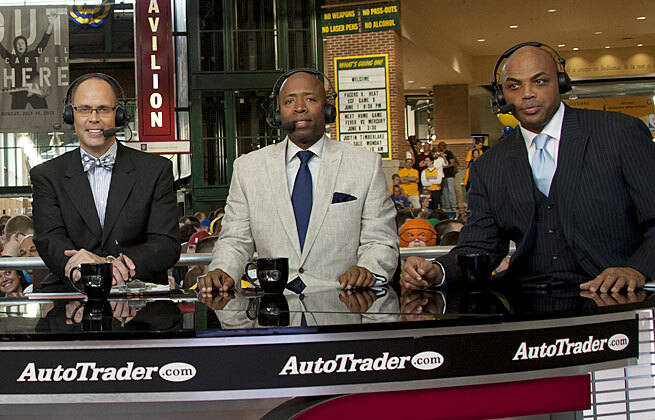 TNT's NBA crew, Ernie Johnson, Kenny Smith and Charles Barkley, will lead the Turner's NCAA coverage. 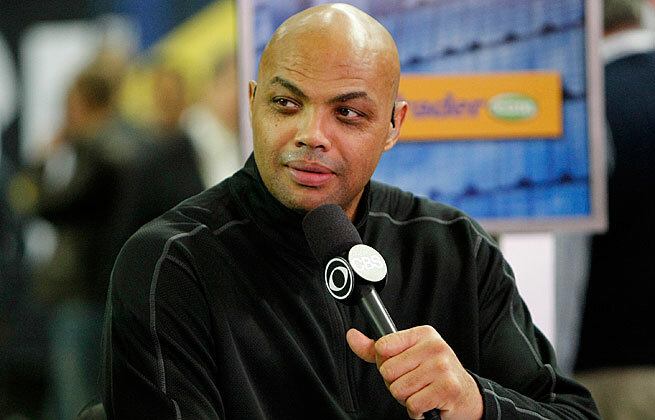 Charles Barkley feels the tension he felt from some at CBS at last year's tourney has eased this year. 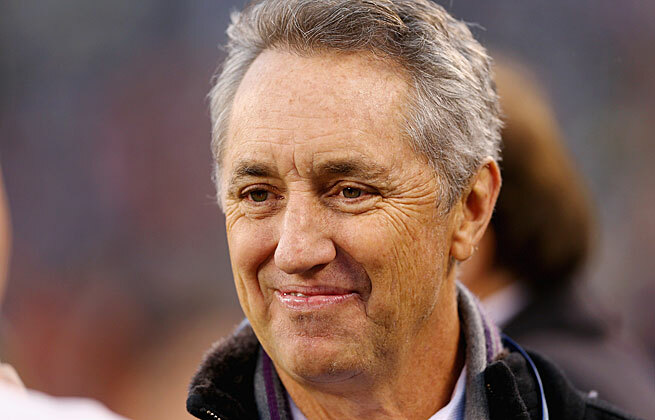 After writing for ESPN's website since 2008, Rick Reilly will now focus on his TV role with the network. 10j. Check out this postgame interview with Wofford basketball's Aerris Smith. It's off-the-charts awesome. Start at 1:00 mark.